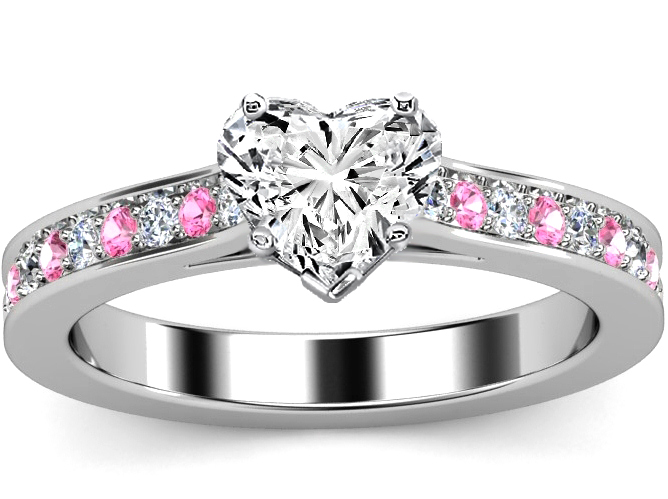 This Petite Heart Shape Diamond Engagement Ring setting features alternating round Pink Sapphires gem stones and Diamonds band set in 14K White Gold. Fits any shape diamond in the center. 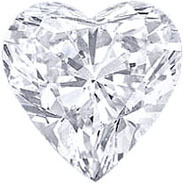 For center diamond from 0.35 carat to 0.9 carat.